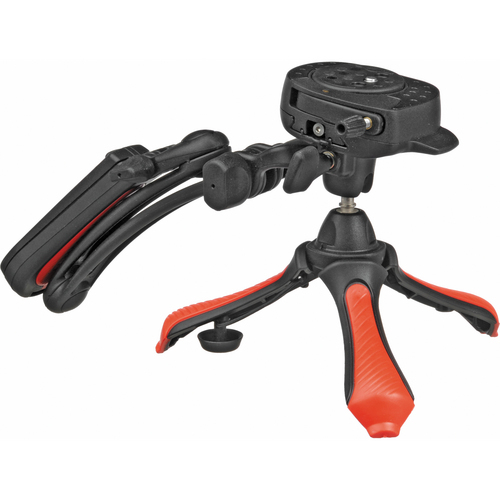 Manfrotto has taken the professional features from their best-selling products and incorporated them into the Modo to create a high-performance, ultra-compact and lightweight tripod that packs into any bag or backpack. Now, even the amateur photographer can utilize the techniques of professionals and take high quality photographs and video.All Modo tripods feature a number of innovative design elements that come together to create a unique blend of stability, portability and ease of use. Developed with a versatile hybrid head, the Modo can be used with both digital camera and video equipment. With the touch of the safety button, the quick-release plate allows the user to easily switch between cameras and equipment, making capturing family, vacation and everyday moments simple. 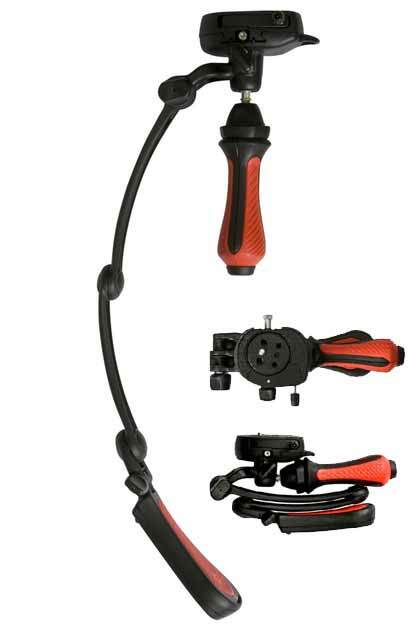 The Manfrotto Modosteady is a unique innovative-designed, ergonomic, multifunction stabilisation system for lightweight camcorders. 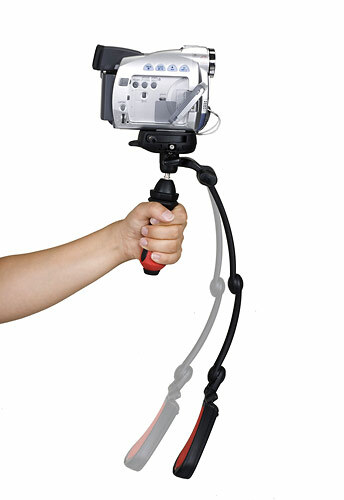 TheModosteady concept was invented by the design company Sapio and developed by Manfrotto. Its bi-injected foot can be used as shoulder pod, so that the Modosteadybecomes an extension of the body. 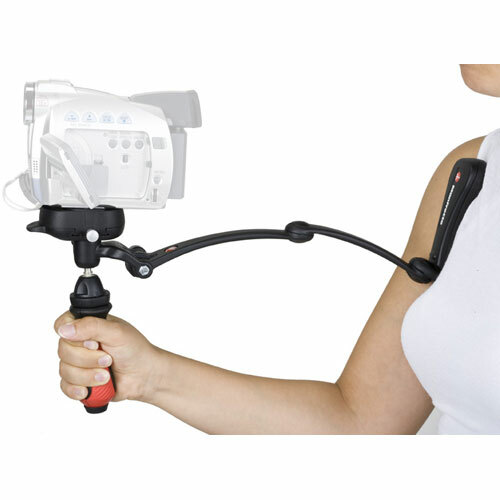 The counterbalancing stabilizer needs to be set in order to find the proper counterbalance position and weight, considering the weight and the centre of gravity of the camcorder. When balanced it is a very useful camcorder stabilizer, which improves a lot the quality the image when shot in movement. Folding the extension arm, the bi-injected handle can be opened andModosteady becomes a table tripod, useful also for still-pictures.